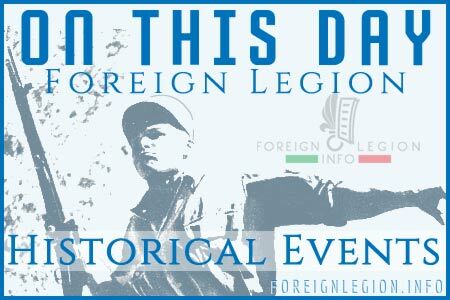 Legionnaires from the 2nd Foreign Infantry Regiment (2e REI) of Nimes conducted an amphibious landing exercise at Port Pothuau of Hyères, the oldest resort on the French Riviera in southeastern France. Another Infernal Run event was held on 27 March 2015, organized by the 2nd Foreign Infantry Regiment (2e REI) near Nimes, its garrison. 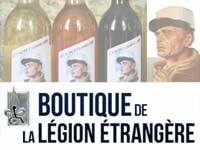 Hundreds of legionnaires from 2e REI, 1er REC, 1er RE, COMLE (Foreign Legion Command) and GRLE (Foreign Legion Recruiting Group) participated in. Eight legionnaires from the 2nd Foreign Infantry Regiment (2e REI) were naturalized during a ceremony which took place in the Hall of Honour of the regiment’s Command company, on April 10. 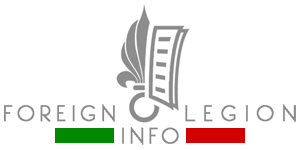 A new building for the Home of Legionnaire (La Maison du légionnaire) was built in Auriol. The new building was named after Roux de Bezieux, a former legionnaire and a main donor. An inaugural ceremony took place on March 31, 2015. See some of the activities of the French Foreign Legion’s only cavalry unit, the 1st Foreign Cavalry Regiment (1er REC) and its legionnaires during March 2015.